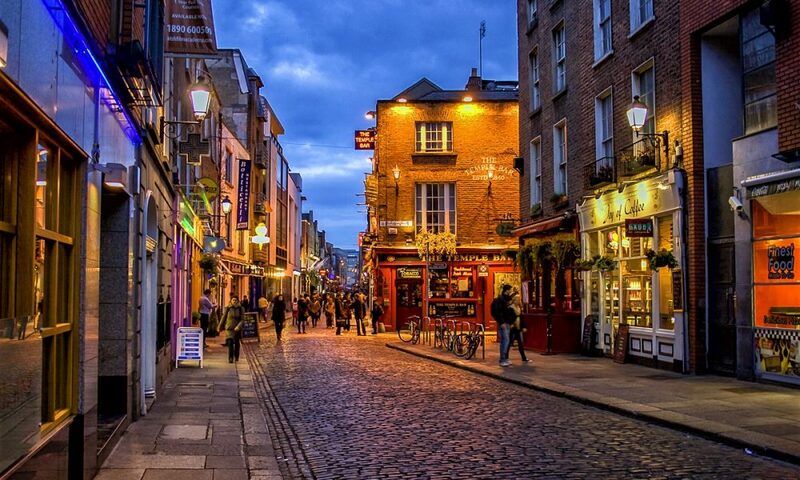 Dublin is our most popular location for weekend getaways in Ireland. It is an ancient seaport surrounded by rolling hills and mountains. It is modern and traditional, friendly and full of fun. History lovers rub shoulders with adventure seekers and everyone is out for the craic. Our Discover Dublin Tour is ideal for those on their first visit to the capital who want to pack as much into their experience as possible. Guinness Storehouse Tour (voted Europe’s Best Tourist Attraction 2015) with Pint!